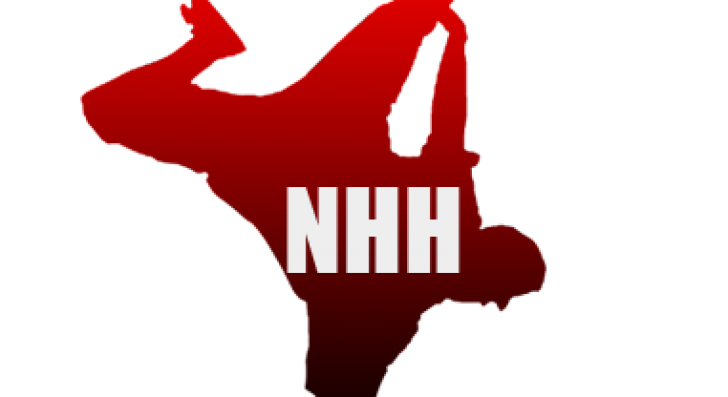 The OC Recording Company has partnered with Now Hip Hop Magazine, nowhiphop.com and thisis50.com to feature our artists on the biggest blogs in the industry! Today, the creative and studio aspects of being an artist are only a part of being successful. Artists must stand out from the crowd and get their messages to a large audience. Recognizing this, we are pleased to offer our artists access to these blogs and also help promote our artists through social media posts and videos. For more information on being a featured Now Hip Hop and thisis50.com artist please contact us!